On a windy Sunday, couldn’t find anyone free, so went down to the Hacking myself for a quick session. 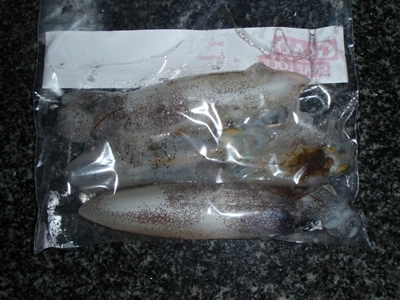 Decided to use plastics and jig for squid. I tried the beachworm Gulp along some sandflats first. 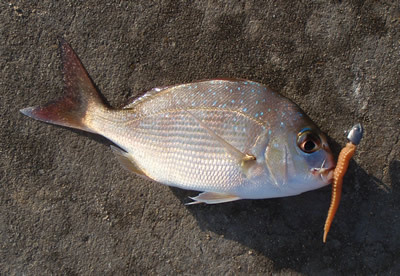 Got a few nibbles and eventually got a small snapper (around the 20cm mark). Put the plastics away and then brought out the squid jigs towards sunset. Managed to hook up on 4. Hopefully will be using these soon for the next jewfish session. I put these in a snap lock bag to maintain freshness as some have suggested.